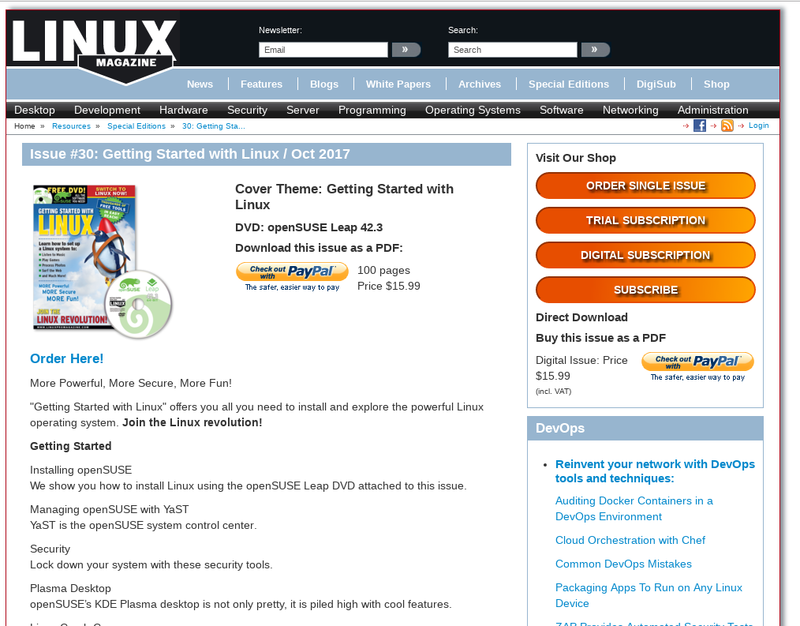 For a special edition of Linux Magazine US named Getting Started with Linux I helped creating several articles. I wrote the security article, and my wonderful colleagues at SUSE wrote many of the other texts. 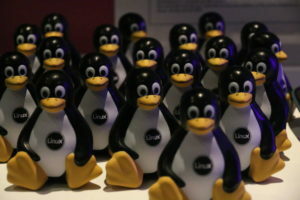 This is probably the best way to start a Linux career or experience. Let yourself be guided through the onboarding.